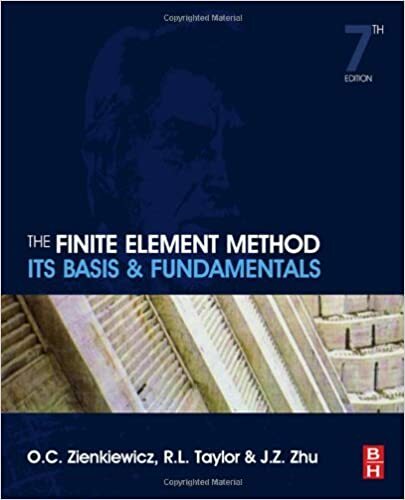 The Finite Element Method: Its Basis and Fundamentals offers a complete introduction to the basis of the finite element method, covering fundamental theory and worked examples in the detail required for readers to apply the knowledge to their own engineering problems and understand more advanced applications. Focusing on the core knowledge, mathematical and analytical tools needed for successful application, The Finite Element Method: Its Basis and Fundamentals is the authoritative resource of choice for graduate level students, researchers and professional engineers involved in finite element-based engineering analysis. A proven keystone reference in the library of any engineer needing to understand and apply the finite element method in design and development. Features reworked and reordered contents for clearer development of the theory, plus new chapters and sections on mesh generation, plate bending, shells, weak forms and variational forms.